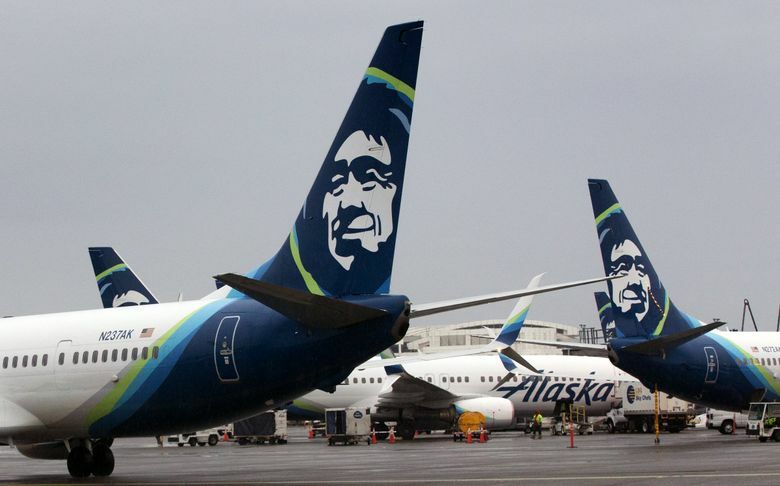 The airline is citing overcrowding as one reason for the change in protocol, which follows earlier reports of signs posted outside of Alaska Lounges limiting Priority Pass members’ access. Starting Sept. 1, Priority Pass holders will no longer be admitted to Alaska Airlines Lounges in the C, D and North Satellite terminals at Seattle-Tacoma International Airport, according to a statement from the airline. Overcrowding and the desire to provide a “reliable, relaxing and consistent experience for our guests” are given as reasons for the change by the airline. The shift in protocol follows earlier reports of signs posted outside of Alaska Lounges limiting Priority Pass members’ access. The Priority Pass program allows members all over the world to access airport lounges, where travelers can wait for flights and use amenities. Priority Pass members will continue to have access to Alaska Lounges at airports besides Sea-Tac. But at Sea-Tac, only Alaska Lounge members and First Class ticket holders will be given access. Other travelers can pay $45 for a daylong pass. Annual Alaska Lounge memberships can be bought with different plans ranging from $295 to $450.